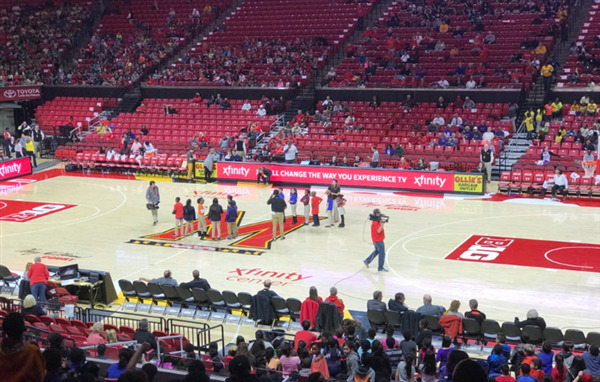 University of Maryland basketball field trip 3rd-5th grades! From Our Heart To Yours! County Councilwoman Mary Lehman visited our school on November 17, 2017 in support of our school wide partnership with the community. She visited classrooms, gaining insight of our school wide culture and academic excellence. She was informed that it is the leadership team tradition to provide the staff with a light breakfast on Fridays. So, Councilwoman Lehman decided to provide breakfast for our staff this Friday, November 17, 2017. We were so honored and thankful for such a delightful jester. Thank you, County Councilwoman Mary Lehman! 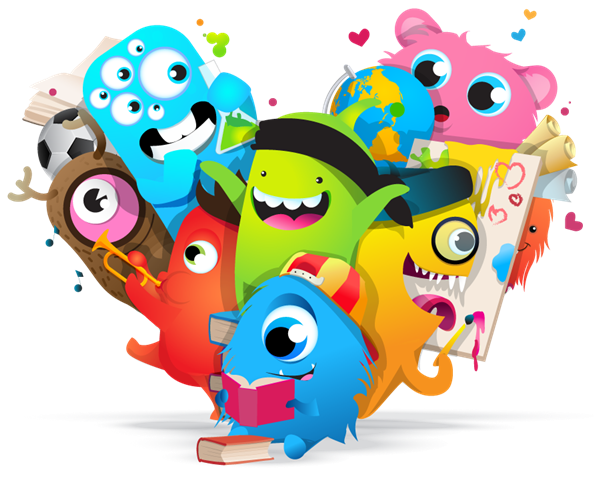 On Tuesday, November 21, we will have our Quarter 1 Class Dojo Celebration. Students who met their dojo goal for the month of September and October received an invitation to the celebration. These students are also allowed to dress down on Tuesday, November 21. Students will enjoy a variety of activities and prizes during the celebration. Parents, keep encouraging your child(ren) to R.O.A.R. We are now having our annual Toys for Tots drive November 13th through December 1st. Please consider sending in new toys to help children in need. Together we can make a difference. 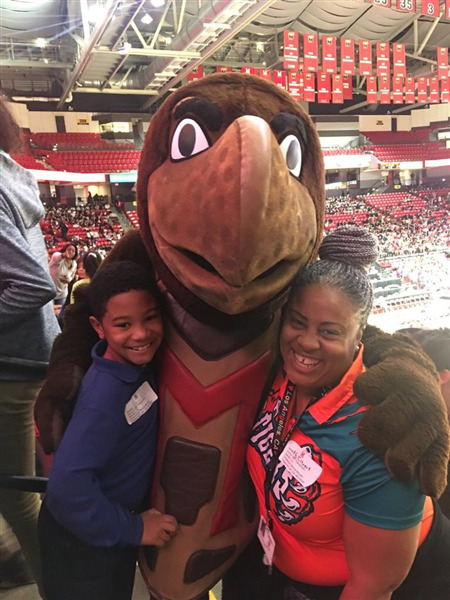 We attended our second annual trip to the University of Maryland basketball game. Students had a productive day. Students left the game discussing future college choices. Go tiger! I am happy to announce that our math club students participated in Math Olympiads and Perennial Math contests last week and did a really great job. We have already 4 certificates for super and fabulous scores for the first tournament. 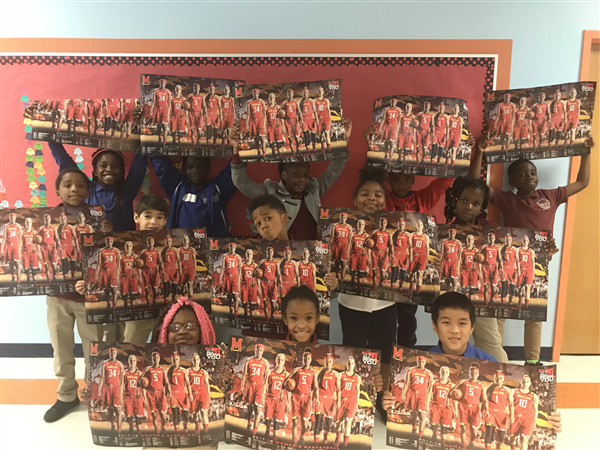 There are more than 3,700 teams and CMIT Elementary school is above the average. The second tournament will start on Tuesday, December 12. December 7th: Open House for Prospective Parents @ 6:00pm. STEM fair is is fast approaching. Guidance for putting together STEM fair boards and eprojects will occur during the next PTO meeting on November 28th. In the link below you will find the information needed for our STEM fair projects. 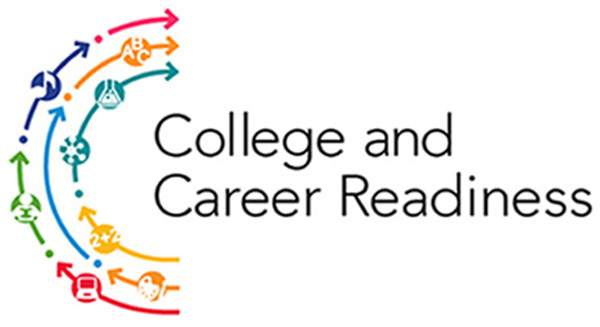 The STEM fair packets were not distributed to students. However, students received outlines of due dates to help guide them in creating their STEM fair projects. 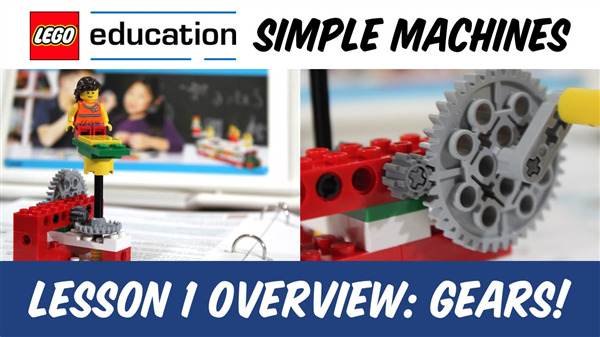 Please review the packet with your child so that they will have a successful STEM experience. Upper elementary students should have written their title, question, hypothesis, materials, and procedures. Students should start their experiment. Lower elementary students should start research. Thank you to all the families who came out to STEM night. 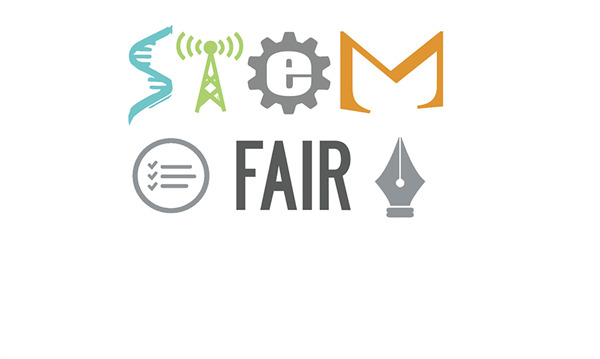 Please consider volunteering for our STEM fair. For reading we will focus on the book Turkey Trouble and learning about a turkeys life. We will NOT have spelling homework this week due to Thanksgiving. We will also NOT have homework for any subject during this week. We will be doing turkey crafts this week. For math, we will continue to work on addition within word problems. Students need to learn the language within a word problem. Such as in, altogether, and sum means add. We have been learning about the parts of the government. Students have already selected their candidate for their second quarter mock election project. They had to choose between mayor, president, and governor. Please adhere to the dates within the packets to ensure things are turned in on time. 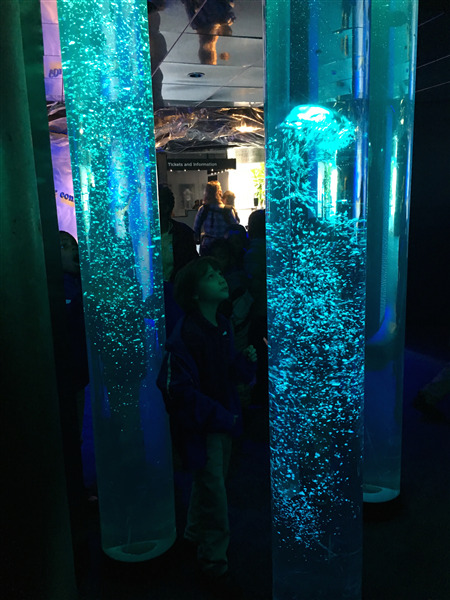 The 2nd graders had a BLAST during their field trip to the National Aquarium in Baltimore on November 16th. We learned about sea creatures and their habitats, along with global issues such as pollution, conservation, and biodiversity. 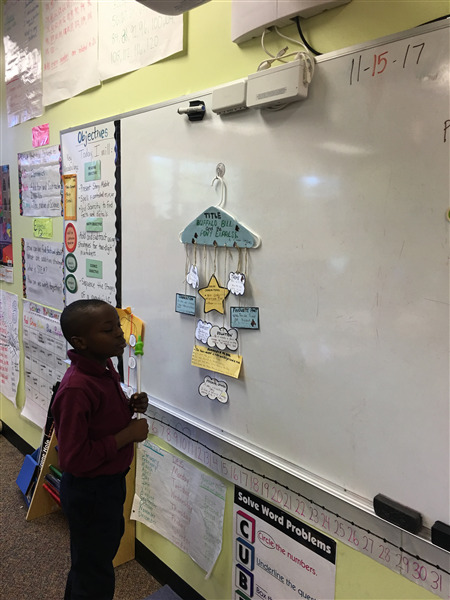 2nd graders also worked hard at creating outstanding Book Report Story Mobiles! Students chose a visual representation of story elements after choosing a fiction book to read and report on. The presentations were informative, and students recommended books to each other. As teachers, we are proud to see their learning come together in such a personal and meaningful way. A big congratulations to all students who earned their ClassDojo points goal of 100 points a month! They will be celebrating their well deserved reward with a school party on November 21st. Keep up the ROARing behavior, and we hope to see more scholars meet this goal next quarter. Third grade had an amazing time on our field trips. We discussed future college choices. Students watched a Charlottes web play. 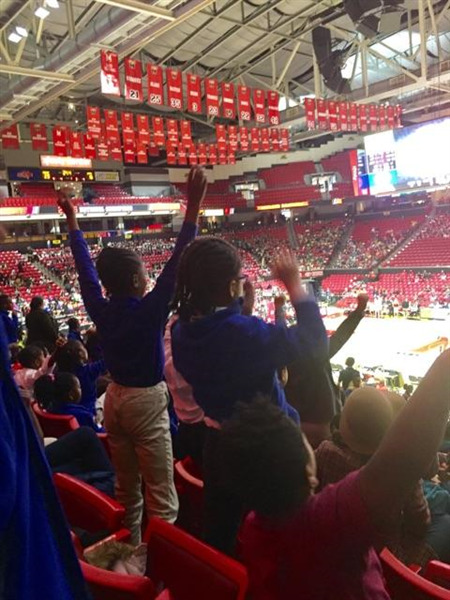 Students attended a college basketball game. We are very excited to have a “STEMgivings” event next Tuesday, November 21st. 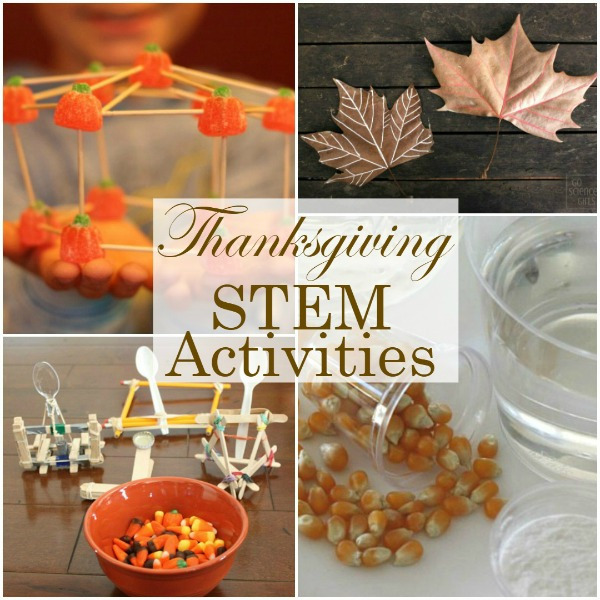 Students will rotate through centers in each class for an awesome STEM activity centered around Thanksgivings! Supplies will be needed. 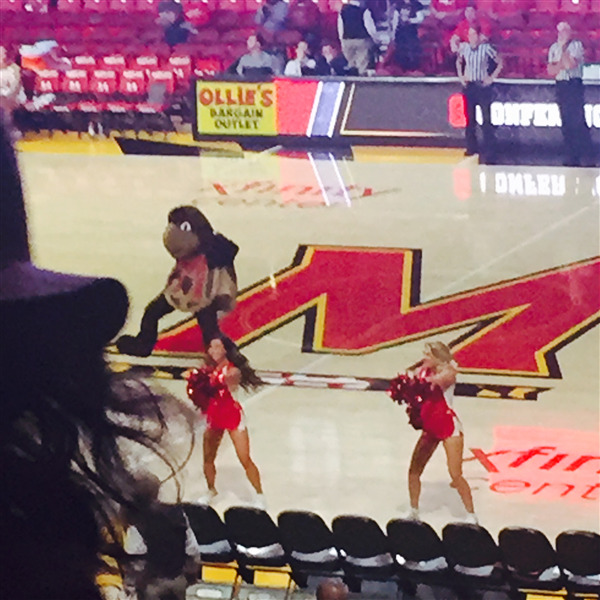 We had a great time seeing Maryland beat Niagra on Thursday! We did a great job representing CMIT! We also loved seeing our classmates present their Dream Vacation Projects last week! Everyone did a great job! Perimeter; we will explore the architectural design career and design a floor plan of our dream condo or apartment. Science: Fossils, Weathering and Erosion; we will do a Dinosaur project. Details will be distributed/posted Friday. We have been reading the fable "The Fox and the Tiger" and analyzing the text very closely, making inferences about character traits. We also watched a visual representation of this text. On Monday and Tuesday, we will be comparing and contrasting the two and writing a compare and contrast essay. We would all like to wish everyone a happy and healthy Thanksgiving. We hope everyone enjoys their time off and gets to spend quality time with family! 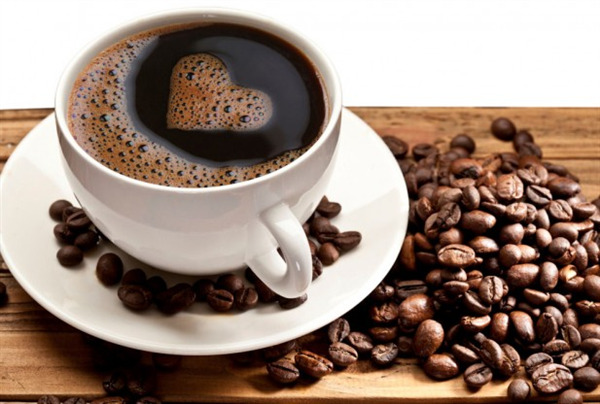 What an incredible time I have had with you all during our Coffee Collaborations this fall! We have completed 3 of our 4 sessions regarding the "4 Goals of Misbehavior" and our last one is scheduled for 8:30am this Monday, November 20, 2017. RSVP: writchie@cmitelementary.org, so as I may have a proper headcount for the space in which we will meet! There will also be the phone-in option, and I will provide those details on classdojo. I just would like to give you an information about cool Lego classroom. K-2nd- grade students built Happiness, Braveness so far. 3rd-5th- grade students learned gears, levers, and axles. We are doing a great job with our scholars. 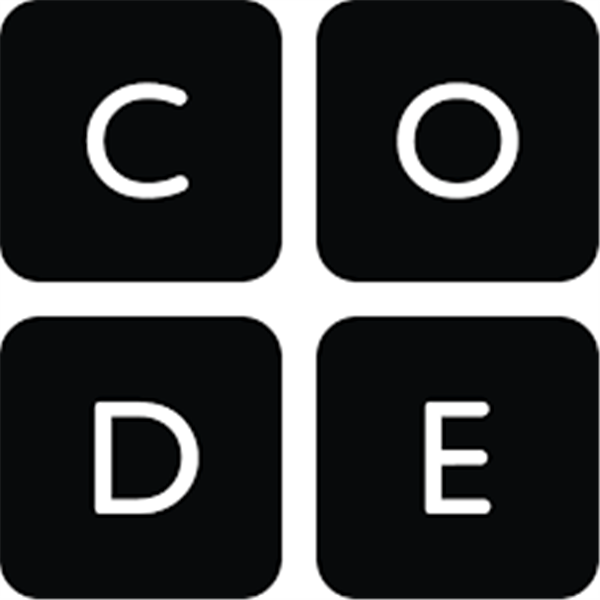 5th grade scholars have been learning introduction to Code Course F and Code Course C together since the beginning of the year. They learn how to use different kinds of loops, events, functions, and conditionals. Investigate different problem-solving techniques and discuss societal impacts of computing and the internet. In the second part of this course, they will design and create a capstone project. 4th grade scholars are practicing Code Course D and Code Course C since the beginning of the school year. They learn new coding concepts including algorithms, nested loops, while loops, conditionals, and events. Get an introduction to digital citizenship before creating their very own game or story. 3rd grade scholars have been learning introduction to Code Course C , Code Course B and Code Course A since the beginning of the year. They create programs with loops, events, and conditionals. Translate their initials into binary, investigate different problem-solving techniques, and learn how to respond to cyberbullying. At the end of the course, they will create their very own game or story. 2nd and 1st grade scholars are practicing Code Course B and Code Course A since the beginning of the school year. They learn the basics of computer science and internet safety. At the end of the course, they will create their very own game or story. Our students finished learning about computer parts, mouse skills, basic keyboarding and navigating web pages. 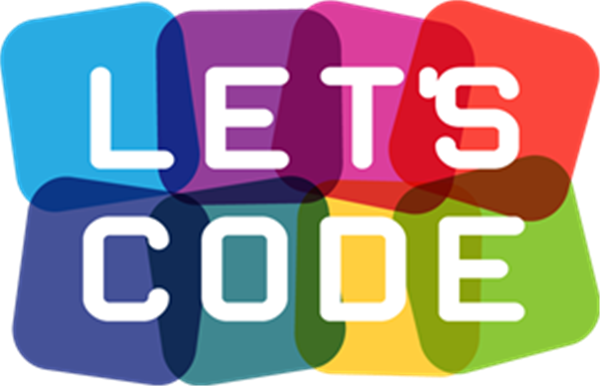 Then we have started Code programing Course A which is designed to allow early readers to create computer programs that will help them learn to collaborate with others, develop problem-solving skills, and persist through difficult tasks. By the end of this course, students create their very own custom game or story. 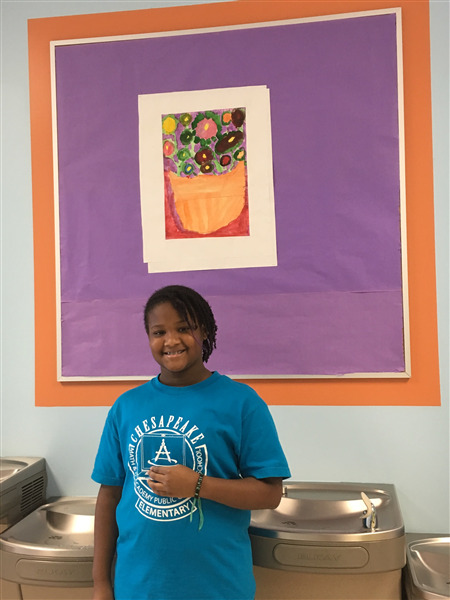 Our fifth grade student, Blaise Tapia's artwork is highlighted on the school art board. She listened to the teacher's instructions and followed each step carefully. She created a beautiful water color painting of flowers during Art Class. We want to share these flowers with our CMIT Family.